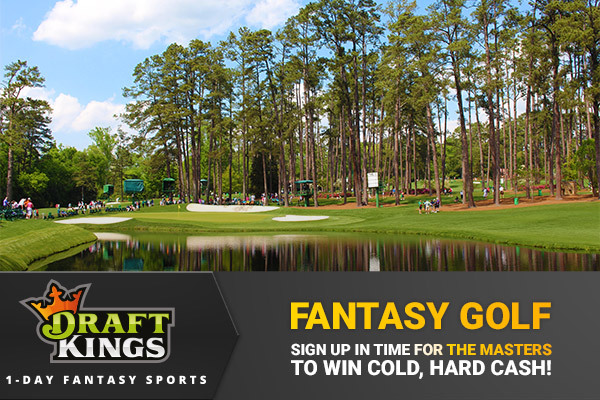 Week three of our foray into the world of DraftKings Fantasy Sports and The Masters is finally here! Week one was a bust and week two saw Team YGT solidly in mid-table; not winning any prizes but we’re moving on up! 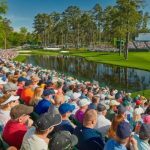 Thankfully a few of us have been lucky enough to have attended The Masters at Augusta National so we like to think we have some glimmer of hope thanks to some, let’s call it local knowledge of the course! The World #1 has an astonishing 48% win rate since the beginning of last summer which is Tiger in his prime kind of stuff so it’s hard to look past him at Augusta. Day seems destined to add to his maiden major victory at last year’s PGA Championships at Whistling Straights and will be looking to strike while the iron (his irons to be specific!) 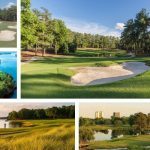 is hot at Augusta! He’s clearly the best player in the world right now and has come very close at Augusta in recent years too so how could we not pick him? The big hitting lefty already has 2 Green Jackets and has played nicely in patches in recent months too. Bubba is very much a horse for this course! Enigmatic, without doubt, but Bubba knows his way around here and should go close if he get his putter working. Augusta favours a lefty too, as they can hit a nice safe cut shot, rather than the slightly riskier draw (no snap hooks please) that right handers are forced to hit off lots of the tees here. The big Aussie had a scare last year when his wife was taken seriously ill during childbirth so it’s hard to tell how he might react to those memories. His performance at last year’s Open suggests he has put it behind him so this could be an inspirational week for him. Also placed 4th in 2013. Just outside the top ten last year and has some encouraging form in 2016 too. Having seen plenty of Moore during my time at The Masters last year, it’s clear he also has the right-to-left tee shot on a string and that fits Augusta nicely. Ok let’s not beat around the bush…Vijay might be a 3-time major champ (1 Green Jacket) but he was obviously our bargain basement pick! Vijay might be eligible for the Senior’s Tour but he can still mix it with the young bucks on his day. Still hits the long ball so if his putter behaves he might rack up some points for us along the way! Win major. Go home to Argentina to enjoy red wine and the best beef on the planet. Check bank balance. Win another major. 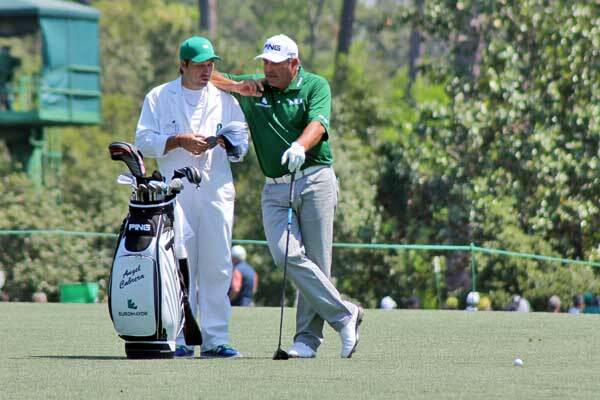 Angel Cabrera seems to save his best golf for the majors and has a strong record at Augusta. 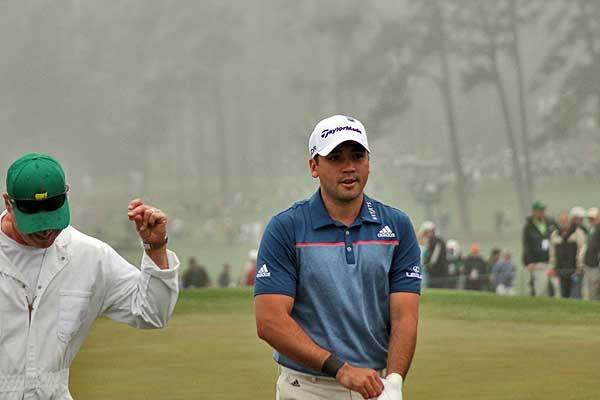 Time for El Pato to don the Green Jacket once more? 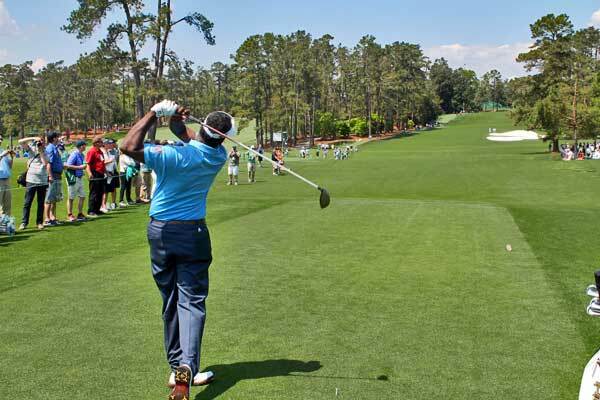 That seems to be Cabrera’s modus operandi and the big man is always a threat at Augusta. 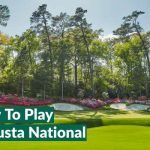 Six top-10s for the Argentine at the Masters, including a playoff loss to Adam Scott and a win in 2009 proves he loves coming back to Georgia. 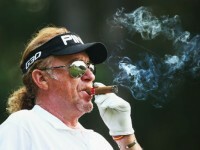 He may be getting on, but with his length and silky touch on the greens, “El Pato” can still compete here!